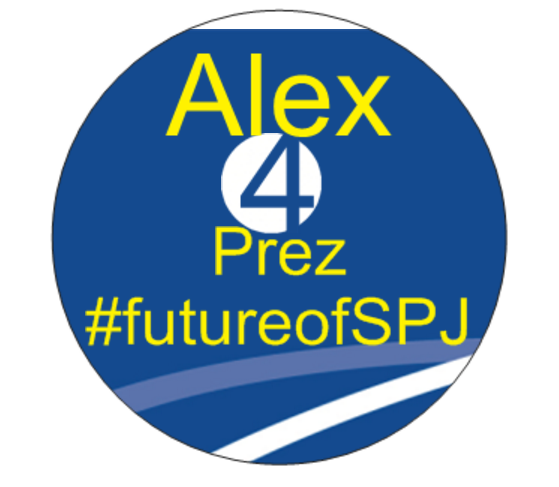 As your candidate for SPJ President-Elect, I’d love to hear how you see the #futureofSPJ. Because we’re in this big, bold experience together — from organizing our chapters and communities, to making major policy decisions at national conventions. We are SPJ! But wait, there’s more! Don’t go away without taking a minute to respond to the brief survey about where you think SPJ leaders should focus. 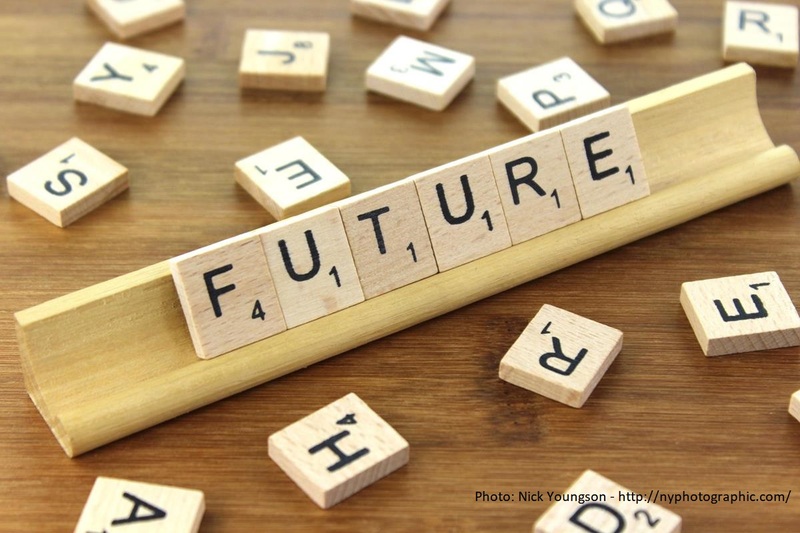 The delegates at this convention are poised to consider a major overhaul of the national board with the purpose of streamlining our governing body so it is geared toward strategic, long-term thinking — a change that I strongly endorse. If the delegates pass this plan then I believe I’m the ideal candidate to lead this transition. In all of my SPJ roles I’ve been a change agent, as you can see by the endorsement from the chapter where I served as president. Over the years, I’ve made many contributions to SPJ policy changes. 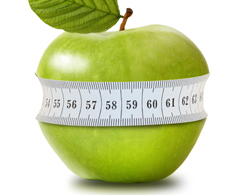 At the chapter level, I spearheaded the much-needed revision of our bylaws and we posted them to our website for the first time. As a national board member, I chaired last year’s governance task force that crafted a plan to represent the 41% of unaffiliated members at our conventions. Furthermore, I’ve enthusiastically supported the idea of restructuring the board ever since we began discussing it last year, and contributed to shaping the proposal in focus groups and board meetings. As the SPJ rep to the #EIJ17 programming committee, I read hundreds of program proposals, debated them with RTDNA and NAHJ, and organized a late-breaking panel on covering hate groups. As president-elect next year, I’d be the first person in recent memory — if not ever — to do this twice in a row. That will be a huge advantage for SPJ, because as proud as I am of #EIJ17, there’s always room for improvement. I’ve already started giving my advice to staff about how we might streamline the process. As your next President-Elect, I plan to publish clearer guidelines ahead of the January program idea submission deadline. More importantly, I'll reach out to communities, committees and others who’ve submitted in the past to ensure that SPJ members who contribute ideas have the best chance of leading sessions at the convention. 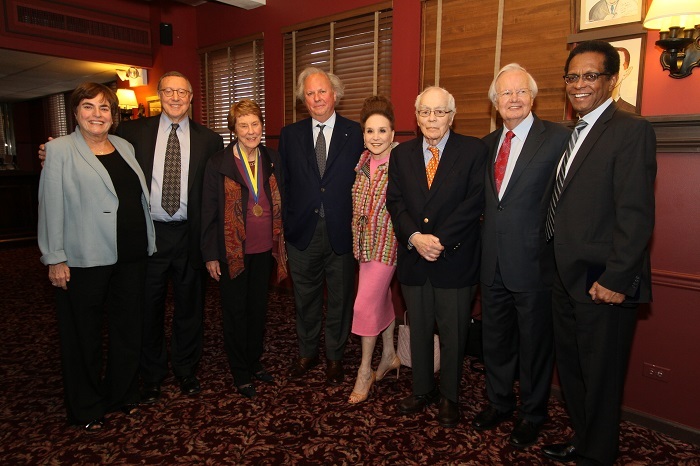 Here I am with honorees at the 2015 Deadline Club Hall of Fame. 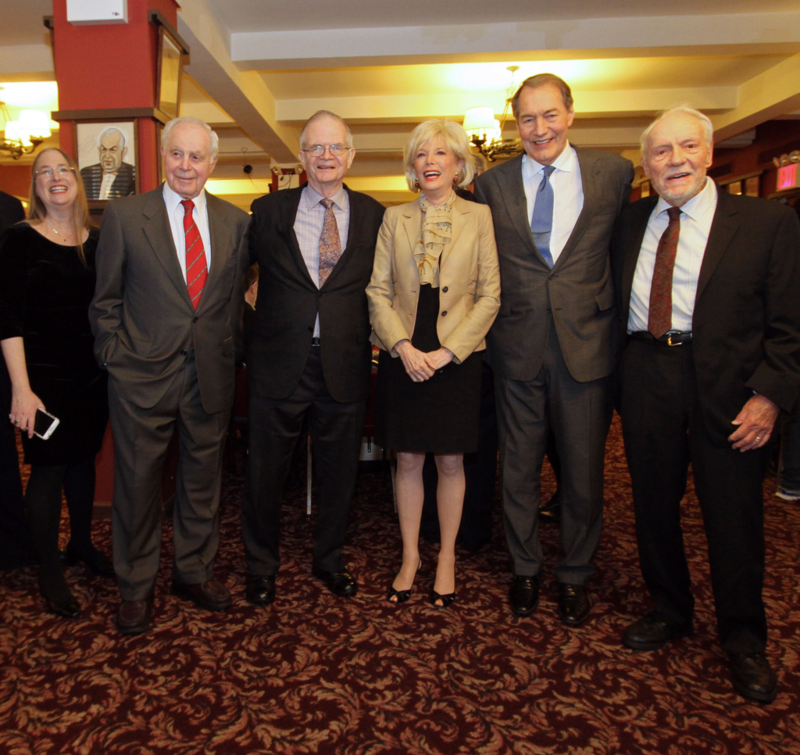 The Deadline Club revived the New York Journalism Hall of Fame in 2013, during my term as chapter president. "If you want something done, ask a busy person to do it." Learn what others have to say about my contributions to SPJ in this much-appreciated endorsement by the New York Deadline Club. 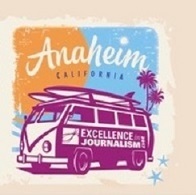 As a two-term chapter president, I led it through a period of change as we digitized our awards contest; grew our annual scholarships from $3,000 to $10,000; revived our Hall of Fame, celebrating exceptional journalists; and recruited diverse new board members from top-flight media outlets. During my presidency, the chapter grew to become the largest in the nation and we were recognized as SPJ Chapter of the Year. I was personally recognized with the 2014 Howard S. Dubin Outstanding Pro Member Award. I’ll work to make SPJ the go-to journalism advocate, willing to partner with similar groups in the U.S. and abroad, wherever freedom of the press is under attack. This has been a major commitment throughout my SPJ experience, as a chapter president, a member of the Legal Defense Fund committee and a national board member. 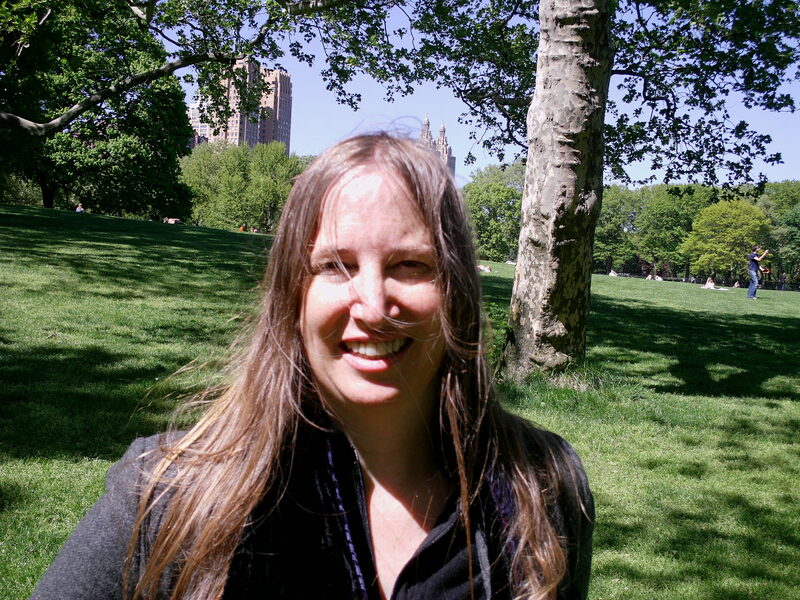 For example, in January 2012, when I took up the reins of The Deadline Club, SPJ’s New York City chapter, the city was gripped by the Occupy Wall Street protests. One of my first actions was to lead a delegation of our board members who met with New York Police Commissioner Raymond Kelly to discuss the arrests of journalists covering these protests. And we didn't stop there. SPJ has been evolving in recent years to be more inclusive, for example, by creating new online communities and giving all members a voice in national elections. I want to build on these optimistic trends. Best of all, SPJ is becoming even more popular! After years of declining membership amid the turmoil in our profession, our membership roll has been steadily growing this year. We’re back above 7,000 members strong. We want to keep up the momentum because this will help SPJ serve you better and give heft to our advocacy. Learn more about why membership and advocacy form the centerpiece of my campaign to be your next President-Elect. 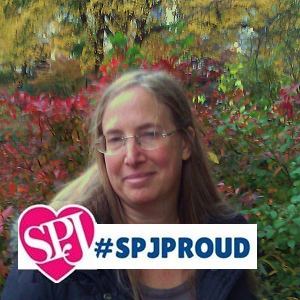 I'm your SPJ Secretary-Treasurer, a board member of the SDX Foundation, the SPJ representative on the #EIJ17 programming committee, and have served on numerous national committees past and present. I've been an editor at Time Inc., The Real Deal and Forbes and a writer at The Wall Street Journal. My work has been published in The New York Times, The International Herald Tribune, The San Francisco Chronicle, Barron’s and Reader’s Digest. I'm a German Marshall Fund fellowship recipient. Subscribe to my monthly email newsletter about happenings in the journalism association and nonprofit world.